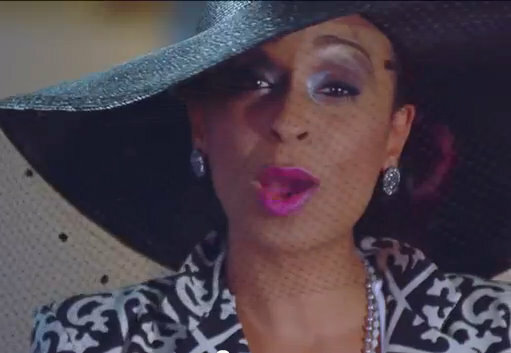 Reggae songbird Alaine says they can’t conquer her in the video for her single “Bye Bye Bye,” directed by Asha. “Bye bye bye bye, no worry nor sigh, bye bye bye, can’t conquer I, bye bye bye, no not this time, bye bye bye… Mi waan think a happy thought, waan chant a happy chant, waan laugh how mi waan laugh, an dance how mi waan dance, give thanks fi life with a grateful heart,” a soulful Alaine sings. Big up Alaine n keep the fire blazing.